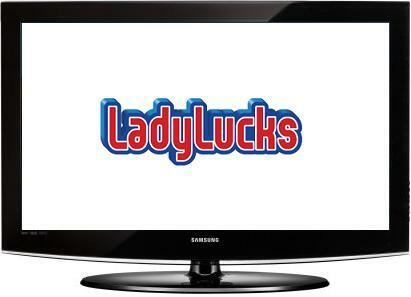 Win A 32 Inch HD TV from LadyLucks! 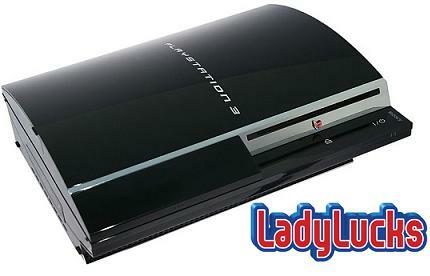 This month, LadyLucks mobile casino is giving away a massive box filled with a brand new 32in HD LCD TV! 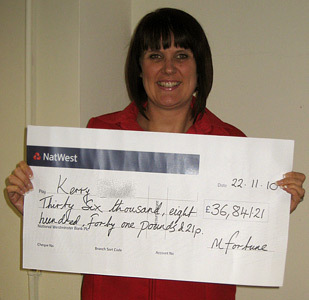 The rise of the mobile casino continues into 2011 with another huge winner at mFortune! 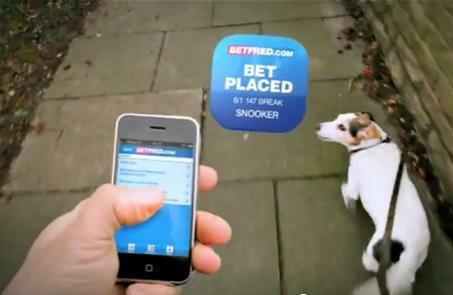 The rise of mobile continues into 2011 with mmmBingo’s second TV advertising campaign to go live next week on ITV1. 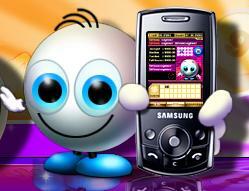 Ladylucks are giving away SHOPPING VOUCHERS to players who deposit between the 1st and 12th of December. 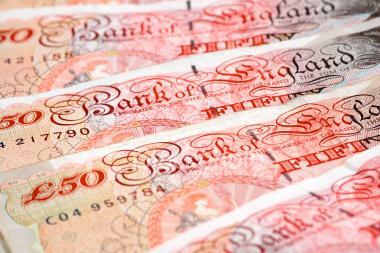 This very merry promotion could give you some extra wonga to spend on presents or to spend on yourself in the January sales! 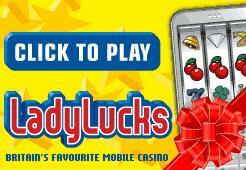 LadyLucks mobile casino is celebrating its 6th birthday by giving away an iPad, one of four iPod Touchs, or one of six daily £6 cash prizes!